The average apartment size was 55.51 sqm (597 sq.ft) and the average building age was 17.8 years. 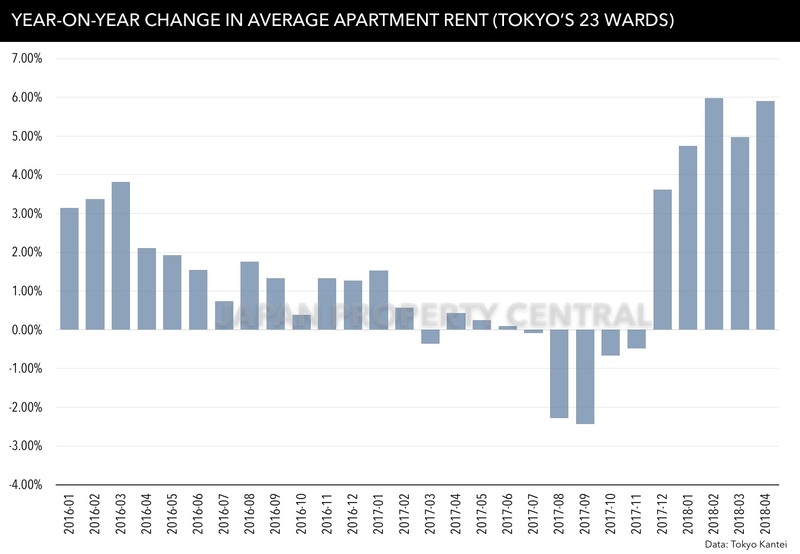 Both Yokohama City and Chiba City saw average rents drop in April from the month prior, with Yokohama seeing rents fall 3.1% from the previous month and -0.3% from last year. The decline may be attributed to an older average building age. 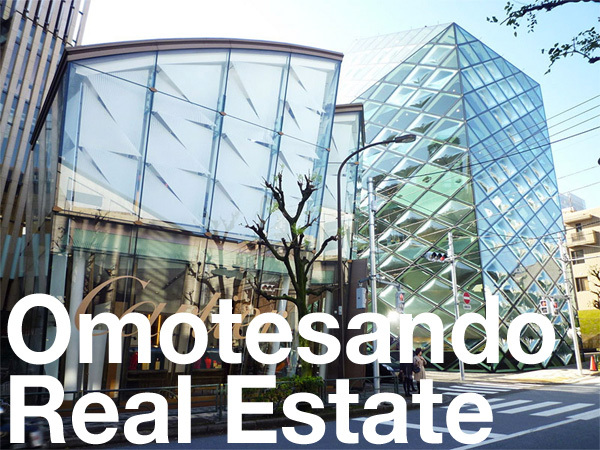 In Nagoya City, the average monthly rent was 1,956 Yen/sqm, up 16.9% from last year. 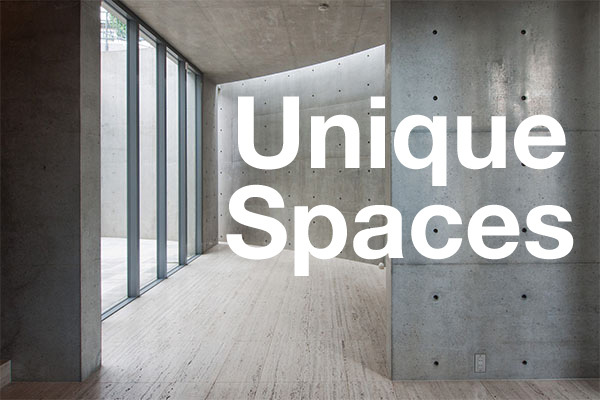 The average apartment size was 65.15 sqm (701 sq.ft). Source: Tokyo Kantei, May 17, 2018.